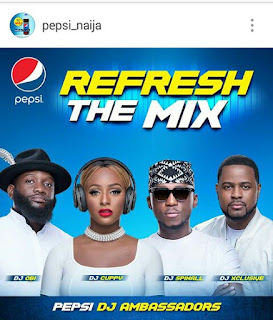 Pepsi has announced the signing of four prominent Nigerian Disc Jockeys including DJ Spinall, DJ Cuppy, DJ Xclusive and DJ Obi, as their DJ Ambassadors. 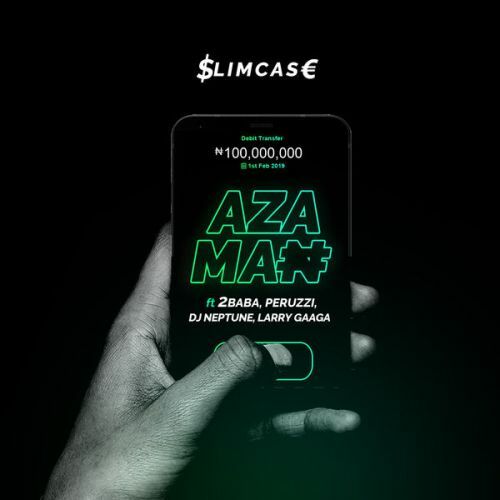 The popular pet drink company unveiled the four prominent DJs as their DJ Ambassadors, via an Instagram post. 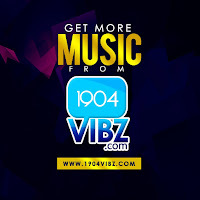 A video was attached to the post to help ratify the announcement. 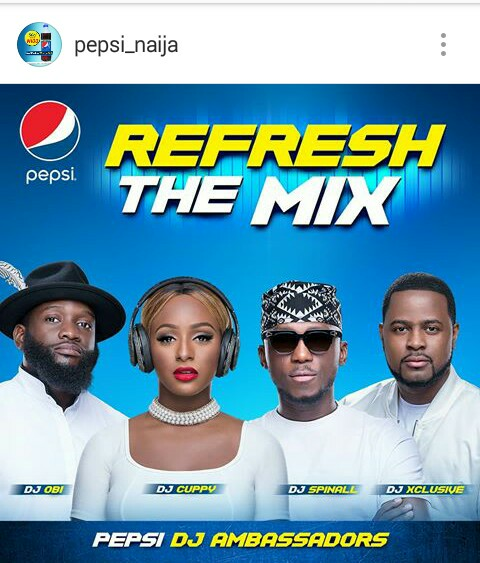 The line up of newly signed Pepsi DJ Ambassadors consists of three male DJs and one female DJ who happens to be the perky DJ Cuppy.